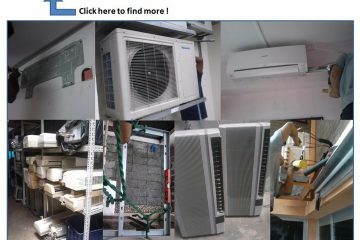 As a reputable air conditioner services provider in Malaysia, who committed to offer seamless customer experience, our technician is well equipped with skills and experience to undertake effective installations, repairs,cleaning and maintenance of your air conditioning system (both residential and commercial). 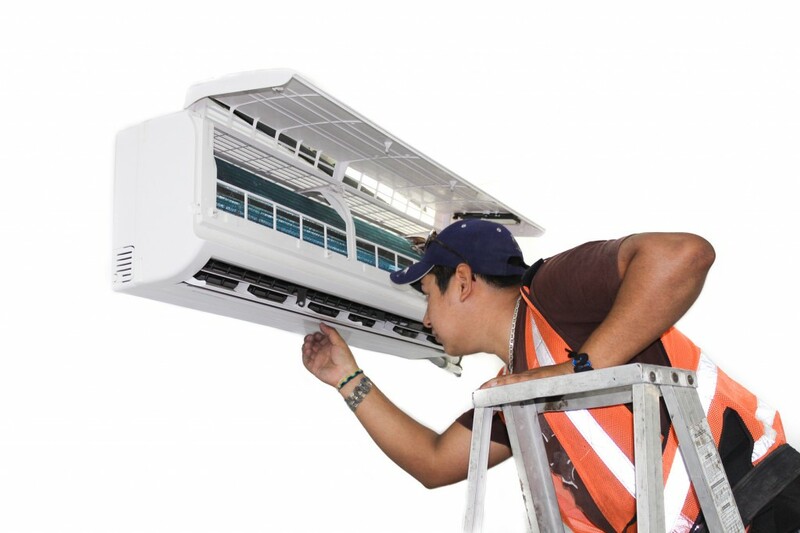 The quality of our installations, equipment, and systems is adhere to the highest levels of workmanship, as well as at par with industry standards in Malaysia. 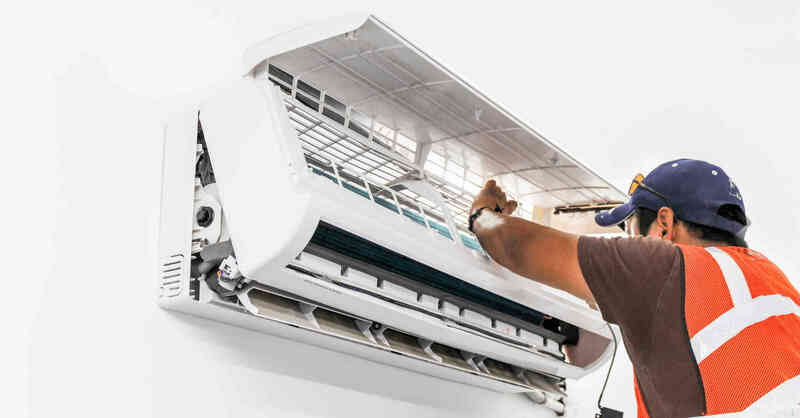 Our professional air conditioning services teams provides comprehensive coverage of air conditioning service and air-con trouble-shooting and repair support to our clients in most of the area Malaysia, especially in Kuala Lumpur and Klang Valley. 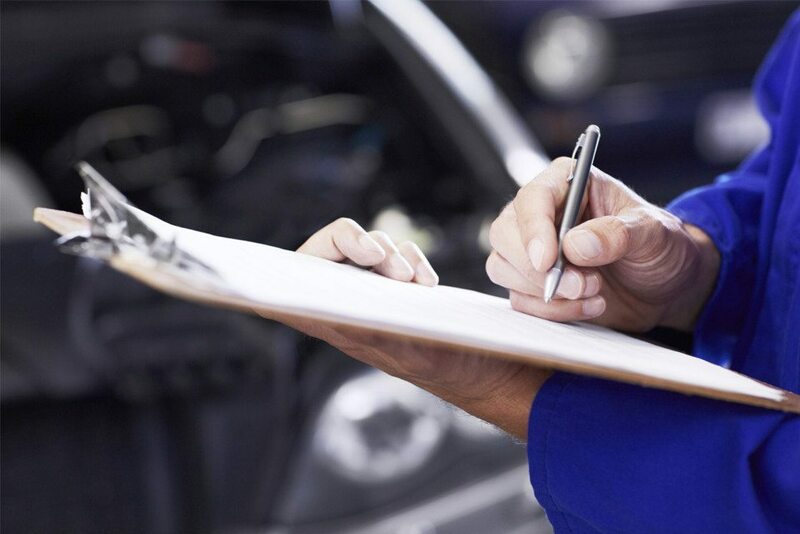 Most importantly, we handle each project with the urgency and seriousness it deserves. 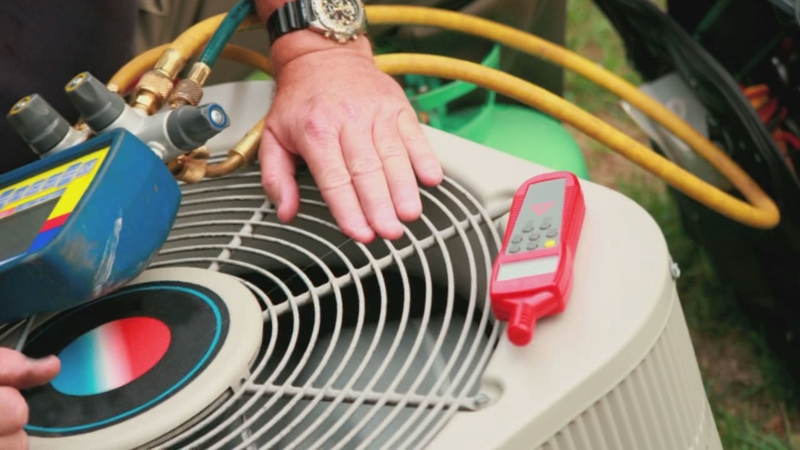 You can rest assured that the quality of our air conditioner services will definitely meet your expectations. 11. 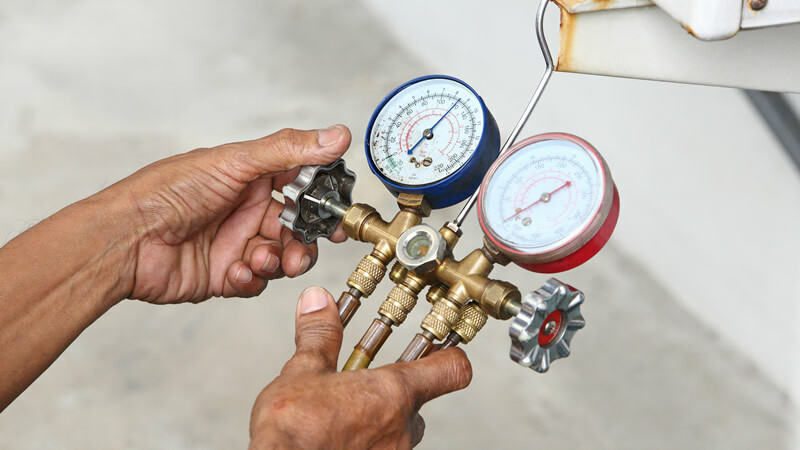 Periodic checks on temperatures & running pressures. 13. 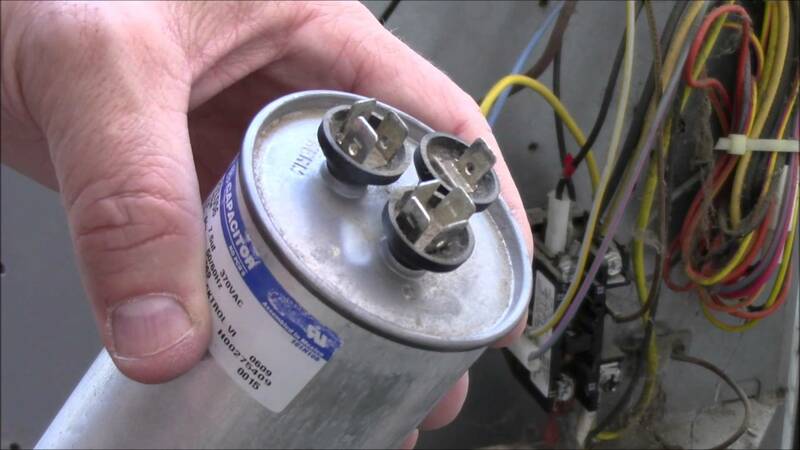 Greasing, repair or replacement of faulty components. 15. 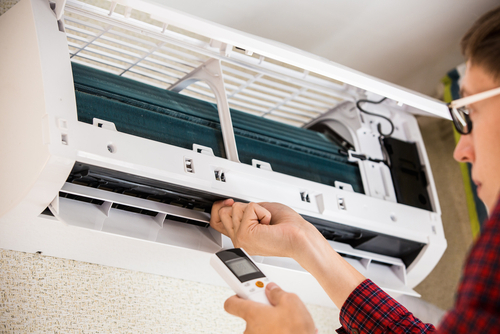 Periodic replacement of filter driers and air filters. 16. 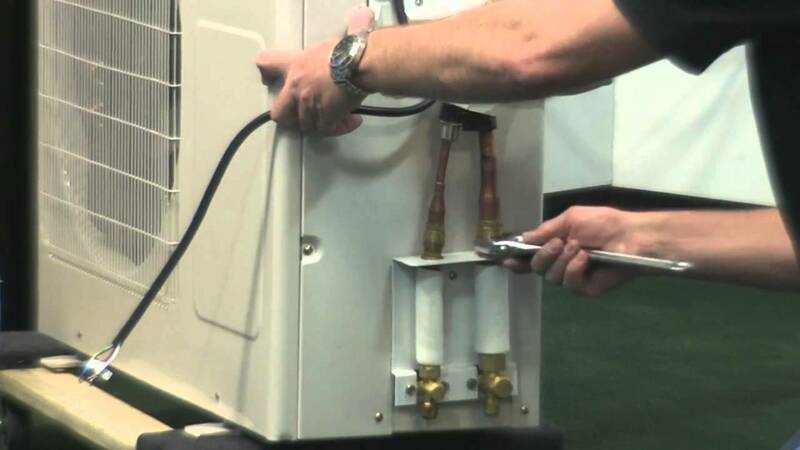 General maintenance of system and equipment.